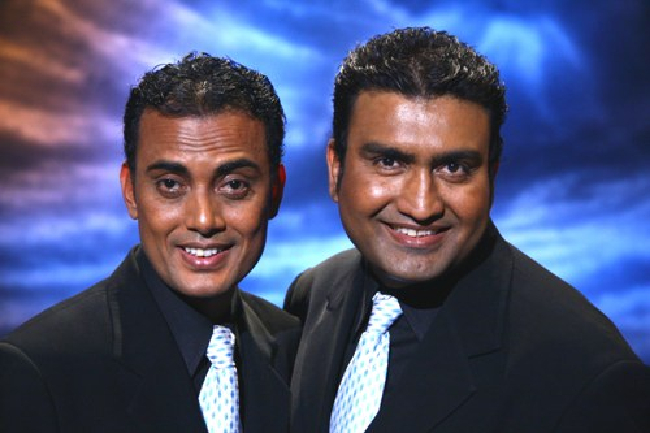 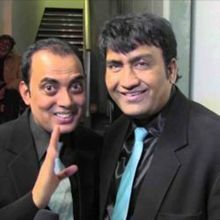 The great Indian laughter jodi from Pakistan is here to mesmerize you by their heart winning laughter performances. . 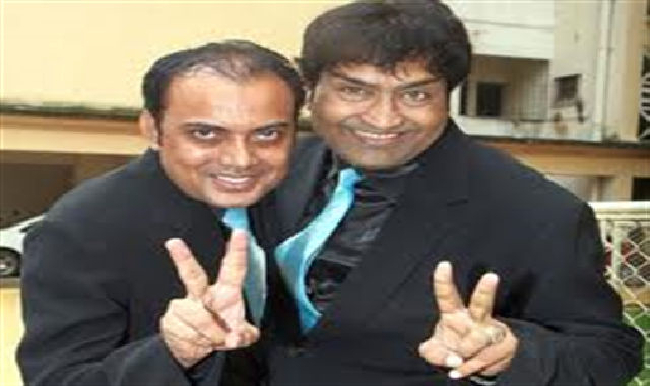 The Thaka-Tak fame laughter jodi originally belongs to Pakistan. 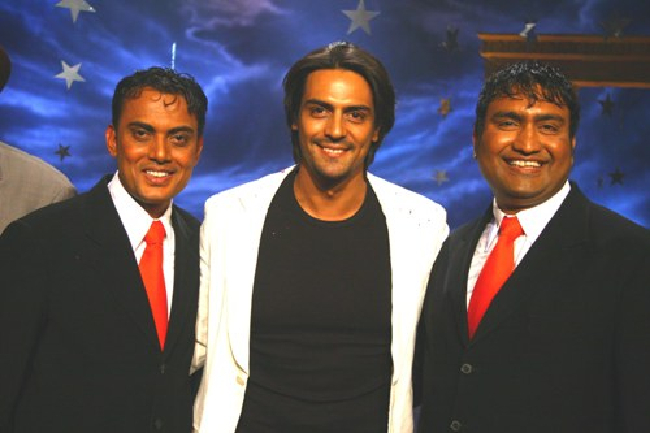 They have performed in The great Indian laughter Challenge season- II, III and IV. 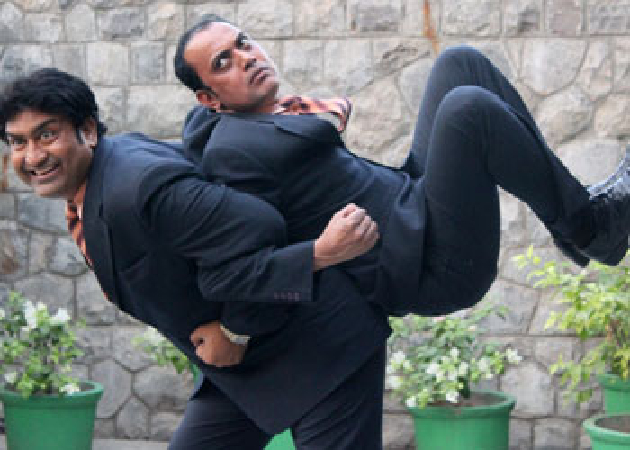 Why Book Irfan Malik & Hassan Ali Through ArtiseBooking?